RECENT UPDATES! You'll love the new flooring, appliances and privacy fence! 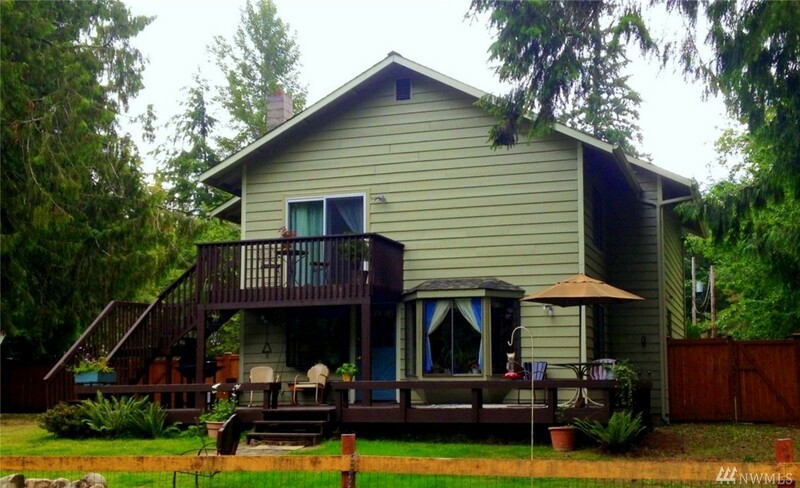 This 2196+ sqft, 4-bd/2-ba home sits on 2 lots. Features a comfortable family room with a Dutch door leading to the deck, cook-friendly kitchen with work island and pantry, living room and dining room. Two decks that face the water, dock, playhouse and basketball court. 2+ car garage and plenty of room to park your RV. Part of the Timberlakes community with fresh and saltwater access, trails, and parks.